I had an eventful trip to Roughdown Common whereby we planned to run as many traps as possible, conditions were absolutely perfect, warm and humid with some cloud cover. 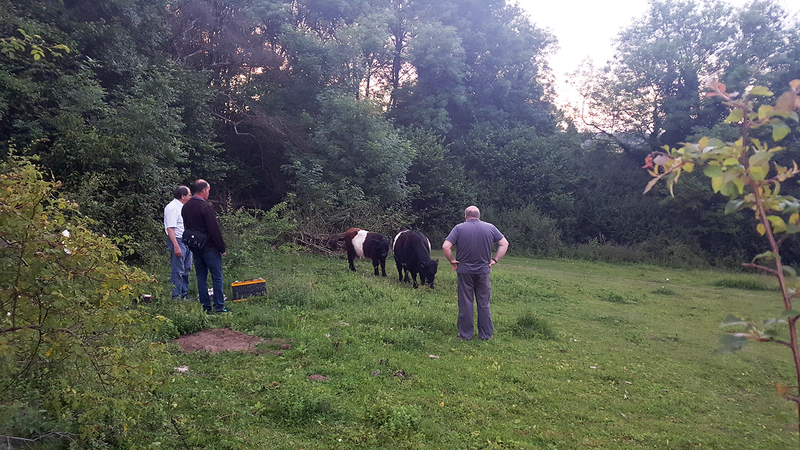 We started the evening setting the first trap up in the field where there were three Cattle, Belted Galloways to be precise. 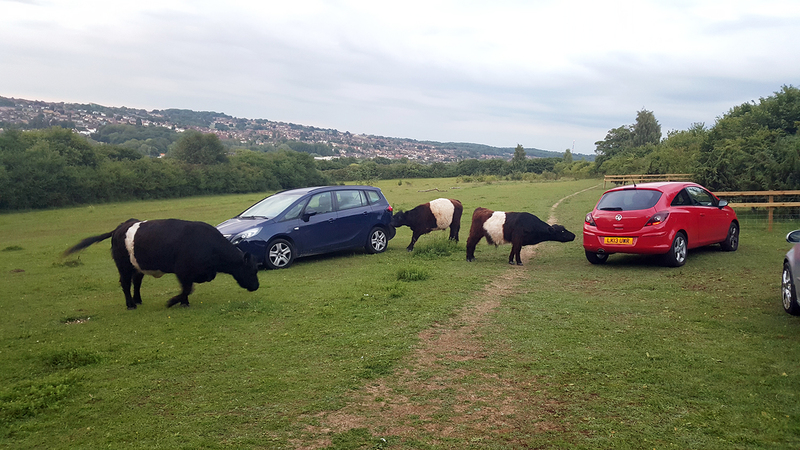 They greeted us and then seemed to leave us alone for a bit after cleaning the cars with their tongues and having a good old itch on Steve's rear bumper. We left the field to set up a few more traps and then returned back to the car for more equipment, to our agony the trap had been thoroughly inspected by the cattle and there was slobber all over the trap and they did a mighty fine job of smashing the bulb but it could have been A LOT worse as the fragile plastic collar (the second most important part of the trap after the bulb) was still intact! How on earth it escaped being trodden on I do not know. Luckily Ian said he would nip back home and grab his spare bulb and we moved the trap through the gate and shut the gate....but they had done their 'investigating' and moved off for the rest of the night down the bottom of the field. After setting all the traps were set up, the battery operated one was low on juice..another minor set-back as we would only get possibly 2 hours life out of the tracer lithium ion battery. Things come in three's and of course nothing could be worse than a generator stopping, yep that's what happened...trying to get it started again flooded the spark plug and luckily I could use the spare that I had brought with me. Onto the moths and boy were we in for a night! The species just kept coming and coming and at one stage I couldn't keep typing the list. 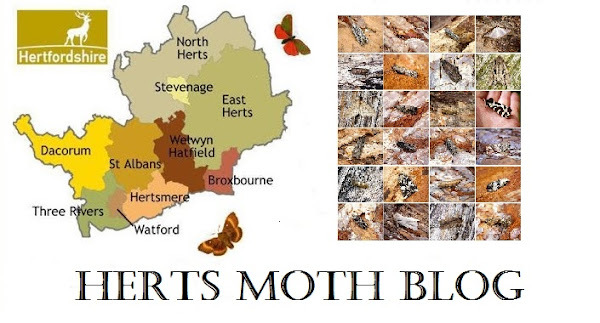 There are a few to check but best species so far were singles of Obscure Wainscot, Anania perlucidalis, Anarsia innoxiella and two good plume species (one to be checked) Merrifieldia leucodactyla/baliodactylus and Gillmeria pallidactyla. Thanks to Roger, Steve and Ian for helping out until the small hours, another successful trip with at least 160 species seen!